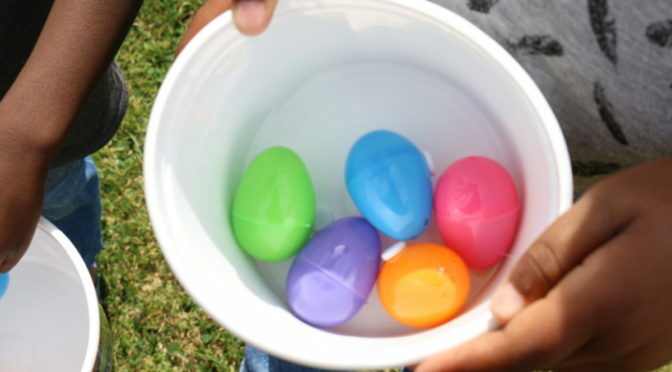 Annual Egg Hunt in Rose Park at 8th & Orizaba. Check weekly newsfeed and door2door newsletter for specific info. Starts at 10am and kids are done by noon! 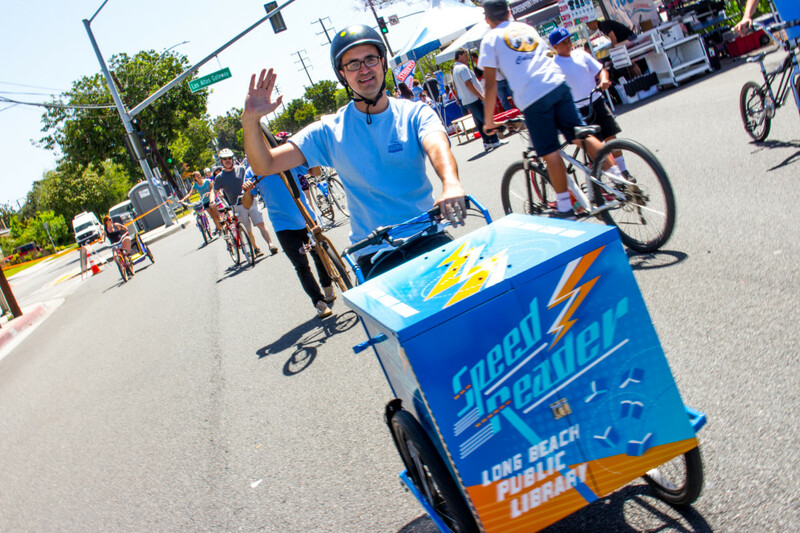 LB Public Library – called Speed Reader where librarians rock!